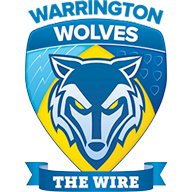 Harvey Livett claimed two tries on his return to the Warrington side to help the Wolves to a hard-earned 28-14 victory over Hull KR at the Halliwell Jones stadium. 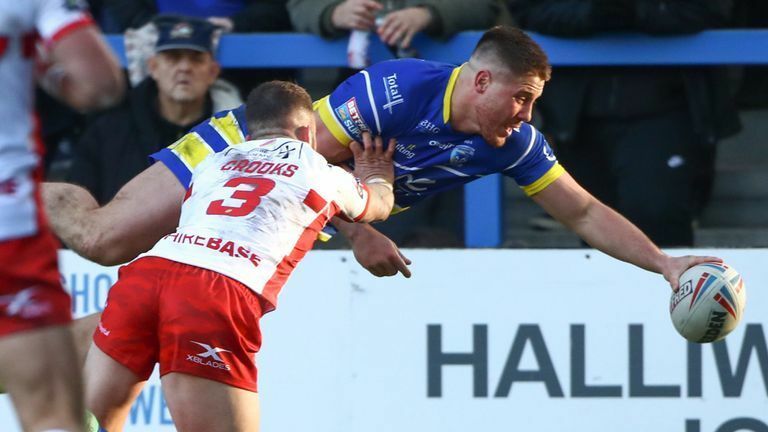 Livett's double was added to by Tom Lineham's 100th Super League try, a spectacular length-of-the-field interception from Josh Charnley and a Mike Cooper score. Stefan Ratchford kicked four goals. Warrington were forced into two changes as Ben Westwood and Toby King both picked up suspensions after the Leeds victory, so Livett started in the second row and Lami Tasi was given his Wolves Super League debut on the bench. 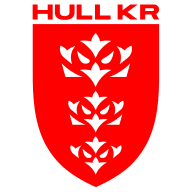 KR started the brighter and gained early reward for their positive opening when they deservedly took the lead after eight minutes when Crooks touched down a Chris Atkin kick on the last tackle. The visitors continued to look the more dangerous side in the opening quarter but could not add to their tally after a somewhat lacklustre start for the Wolves. But on a rare first-half attack, Warrington posted their first try of the game when Dec Patton's pass allowed Livett to touch down and Ratchford converted to give the hosts a 6-4 advantage. Warrington were reduced to 12 men in the 26th minute when Blake Austin was sent to the sin-bin as he appeared to make contact with the head of Joel Tomkins as the Rovers skipper was already on the floor. And it looked to be a lead they would keep until the interval but, 30 seconds before the break, Lineham claimed his 100th try in Super League with a spectacular diving finish in the corner and Ratchford converted from the touchline to give Warrington a somewhat fortunate 12-8 interval advantage. There was once again little to choose between the teams in the second half of what was turning into a scrappy contest. And Warrington claimed the vital first score of the second half when Atkin dropped Austin's kick and Livett scooped up the loose ball to claim a simple second try on 53 minutes which Ratchford again converted. As Rovers looked to get back into the game as they attacked the Wolves line, Atkin then saw his pass intercepted by Charnley who sprinted the length of the field to give the Wolves breathing space at 22-8. Keinhorst gave Rovers some hope of a late comeback when he crossed with 11 minutes remaining but the Wolves sealed the win when Cooper crossed in the final minute.